I am an MA student in the Department for the Study of Religion. 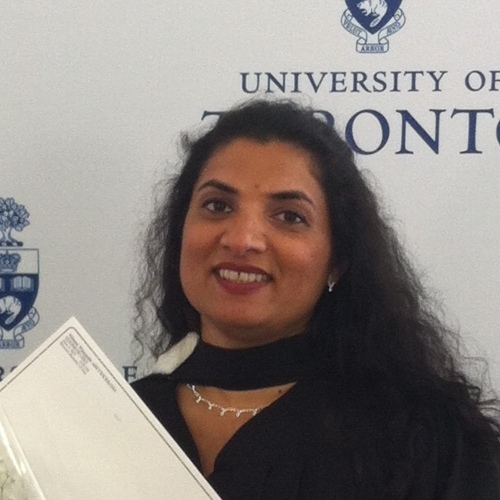 I received my Honours Bachelor of Arts at the University of Toronto, with a specialist in Anthropology and a minor in Environment Management. I am interested in Buddhism and Anthropology, especially Theravada Buddhism in Sri Lanka. I am analyzing the role of the popular Vessantara Jātaka narrative in funerary rites among Sri Lankan Buddhists under the supervision of Dr. Christoph Emmrich. My research will unveil how the Buddhist community of Sri Lanka copes with the separation from loved ones at death through Buddhist narratives that focus on the merit of giving in life. I am also analyzing the Sinhala folk poems on Vessantara Jātaka and I will examine rituals across religious lines in Sri Lanka. I am a native speaker of Sinhala and my language interests includes Pāli language.